Try a truly better chocolate chip cookie! 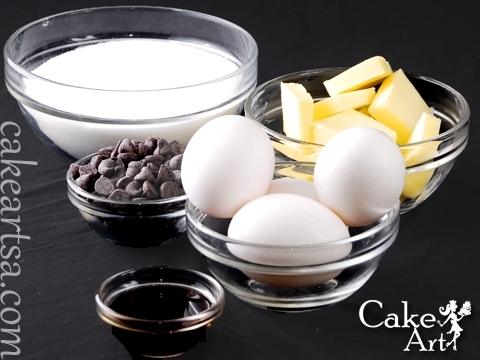 We bake fresh chocolate chip cookies with top-quality chocolate, fresh milk and eggs in a kid-tested recipe that will take you back to your childhood. Please come by the bakery and try some chocolate chip cookies. You’ll want to get some to share! We bake chocolate chip cookies from scratch every day, but we do run out so please call us at (210) 277-0308 to reserve your cookies.